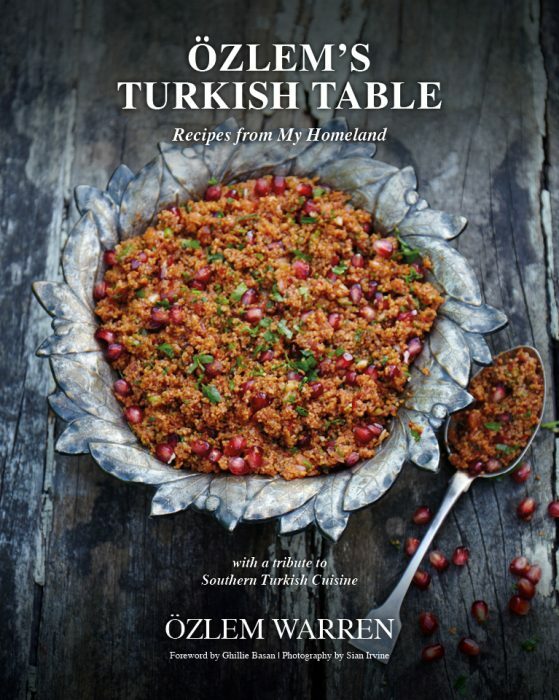 Welcome to the new look of Ozlem’s Turkish Table – or as we say in Turkish, Hosgeldiniz! 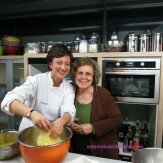 I hope you like the new, fresh look of the blog! 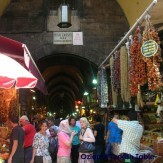 All the previous recipes are still here, and there is lots of useful info on Turkish cuisine, ingredients and many more. There is a link for our exciting Grand Turkey Tour in April (registration continues, please check out for more info), and photos of my previous Turkey tours to give you ideas. 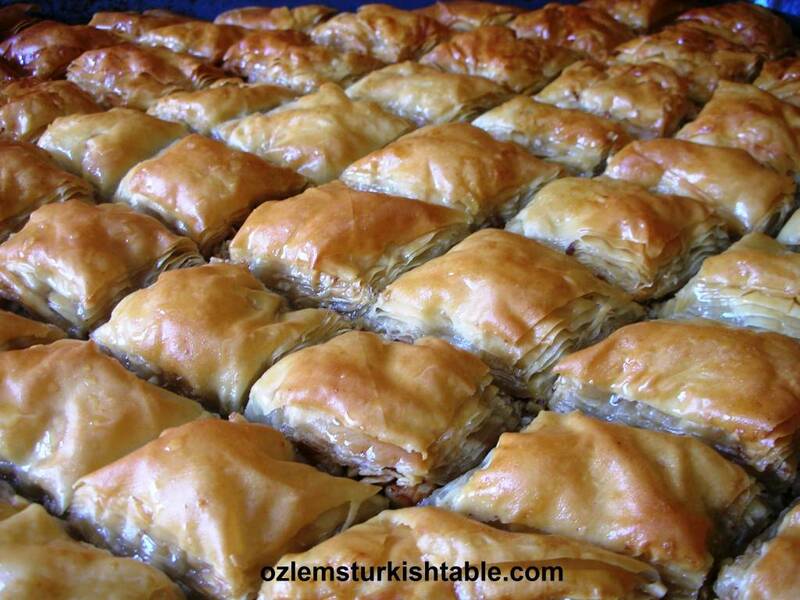 I am also excited to start the Turkish cooking classes in Surrey, England (and look forward to visiting the Central Market Cooking Schools in the US), and I will post info on cooking classes here. My huge thanks to Bella (from Highwire Creative, www.highwirecreative.com ) for her invaluable help to transform the site, and answering all my questions, big and small! :) My heartfelt thanks to all friends and family for their support; I hope this blog may inspire you to create some wonderful recipes and it helps you to explore fascinating places; as always, your comments and questions are always welcome! 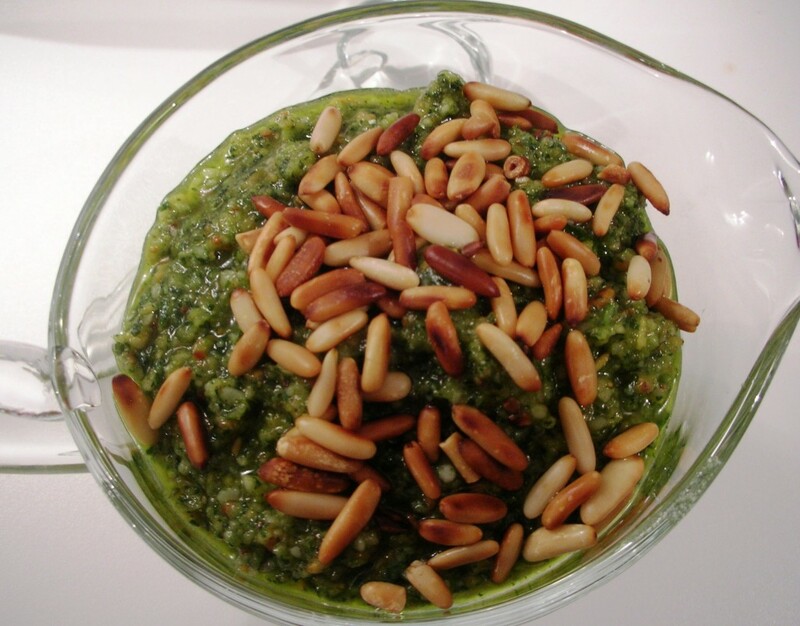 I share Turkish and Mediterranean recipes thru my blog, and this time, I wanted to share a very special pesto recipe. My family loves pesto sauce, and we especially enjoy dear Nuria’s version a lot; she very kindly let me share the recipe with you all. Nuria likes to roast the pine nuts in pesto; she blends some of the pine nuts into the mixture and leaves some as whole over the sauce. 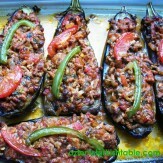 This gives a variety of texture in the sauce and I love the smoky flavor of it. You can keep the pesto sauce in the fridge, sealed with a lid, for good 3-4 days. The fresh pesto sauce is great on pasta, grilled fish and roasted vegetables. Pesto sauce is easy to make and it tastes so much nicer and fresher when you make from scratch, hope you may give it a go. 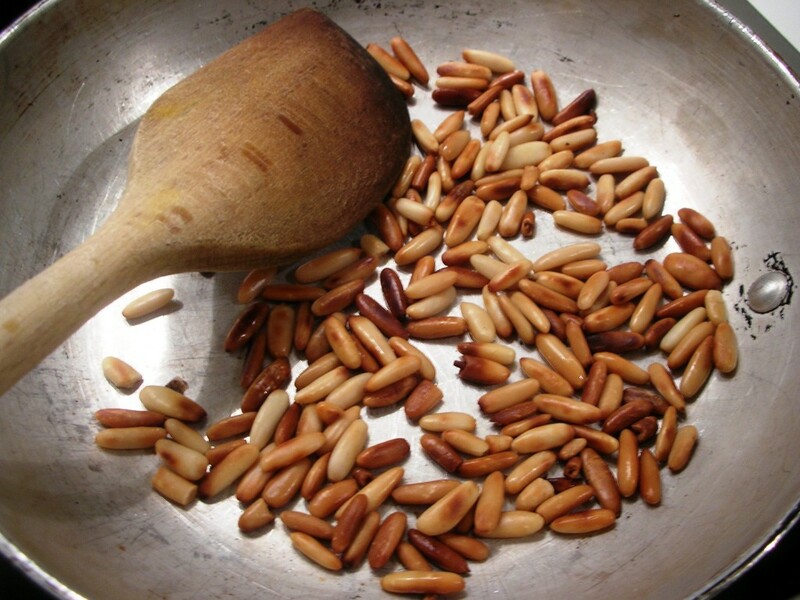 Dry roast the pine nuts in a small pan for 3-5 minutes, until they turn golden. Make sure to keep an eye on the pine nuts and stir frequently, as they can burn quickly. Remove from the heat. 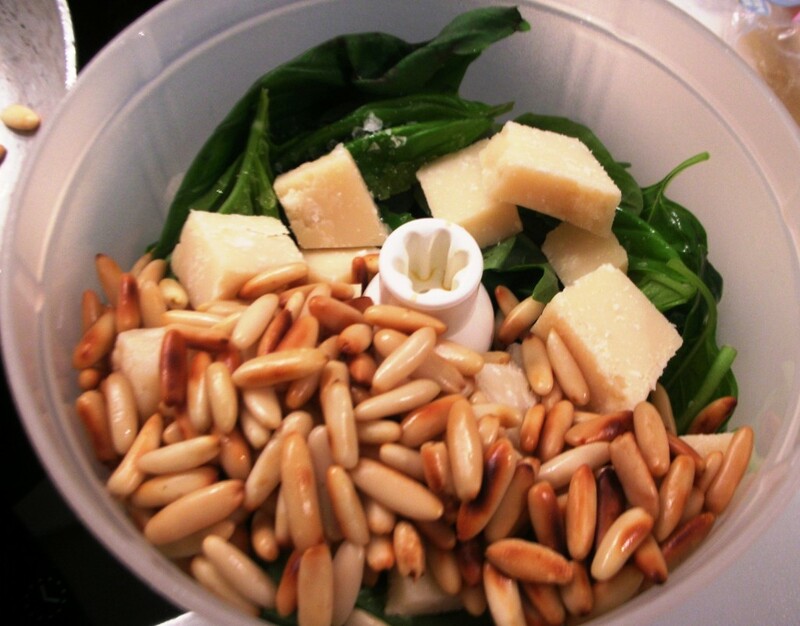 In a food processor or blender, process the basil, 3 tablespoons of roasted pine nuts, parmesan, garlic and sea salt (about 1/2 teaspoon), for a few seconds, until they all blend and still a little coarse (I like the coarser texture of the mixture rather than smooth). Then with the motor running, pour in the olive oil in a slow, steady stream, until all blends into a thick sauce. Transfer to a bowl and stir in the juice of lemon (if you like a little tangy taste to it). Taste and adjust the seasoning. Place the remaining roasted pine nuts over the sauce. Enjoy the pesto sauce over grilled fish, roasted vegetables or over your favorite pasta. I’ve had this and it is wonderful!! !